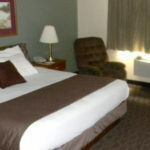 The Holiday Inn Express® Onalaska is just five miles from the picturesque Mississippi River and Mt. 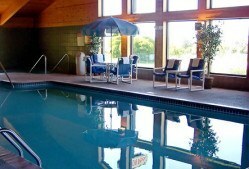 La Crosse, the Holiday Inn Express® Onalaska (La Crosse Area) hotel is a great home base for family activities. 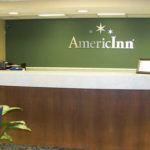 We are less than six miles from the corporate headquarters of Kwik Trip and Trane Company and close to both Mayo Clinic Health System Franciscan Healthcare and Gundersen Lutheran Hospital. 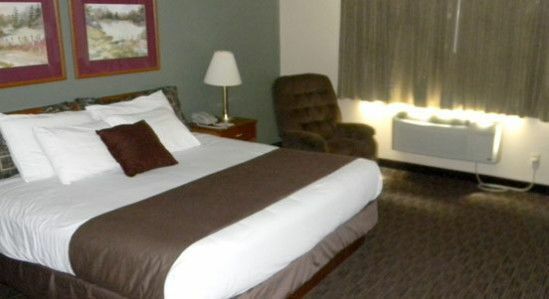 The Holiday Inn Express is a great place to hold your next meeting or reception with our 650-sq-ft Valley View room and free high-speed, wireless Internet access, this La Crosse hotel’s amenities are everything you’ll need to enjoy your stay. 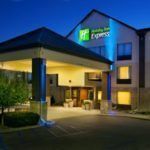 The University of Wisconsin – La Crosse is just eight miles from the Holiday Inn Express hotel, putting you moments away from your UW-La Crosse events. Shopping is easy with the Valley View Mall right next door. Be sure to also plan time for a riverboat cruise down the Mississippi before you leave. 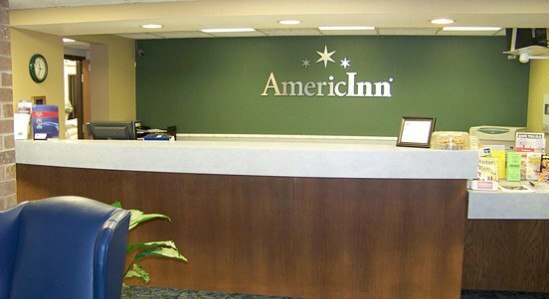 With so much to do in La Crosse, Wisconsin, visitors at the Holiday Inn Express in Onalaska will want to charge up with our signature cinnamon rolls from the complimentary, hot Express Start Breakfast Bar in the lobby. 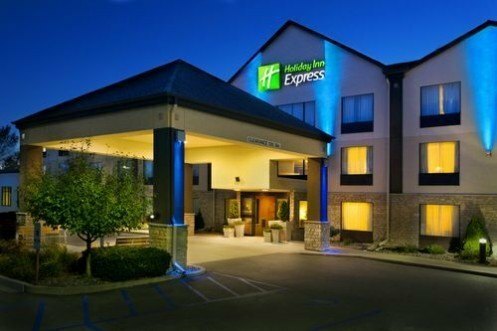 Whether you’re planning a quick trip or an extended stay, we’ve got a room for you at the Holiday Inn Express® Onalaska – La Crosse Area hotel.